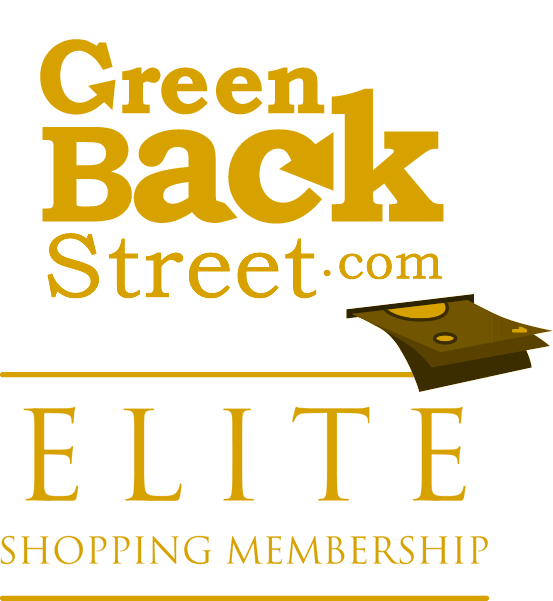 Shop Nike through GreenBackStreet to get a cash back rebate. 2.59% Cash Back: Completed purchase with valid payment. Get Free Shipping at Nike.com! Click here now to get Free Shipping at Nike.com! Nike has not yet been reviewed.